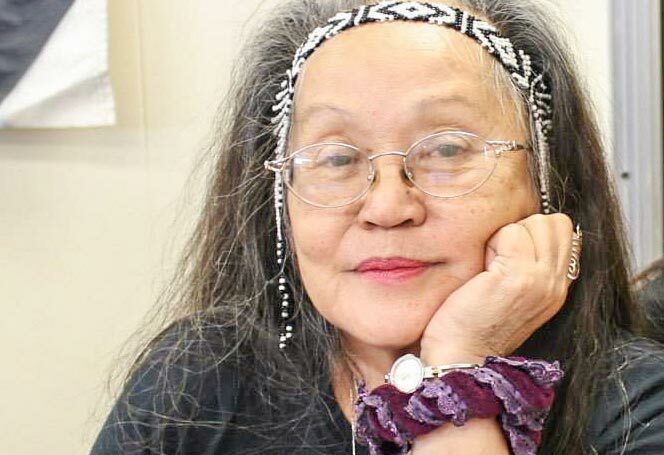 Ninotchka Rosca is a Philippine-born New Yorker. She writes. She works with AF3IRM, an organization of transnational women.